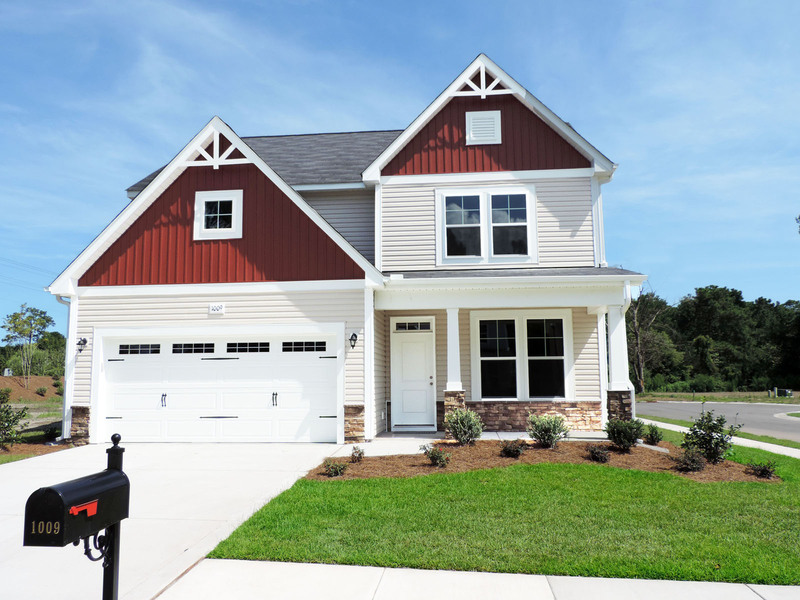 A quaint and peaceful family orientated community of 42 home sites is the up and coming place to live in Wilmington. 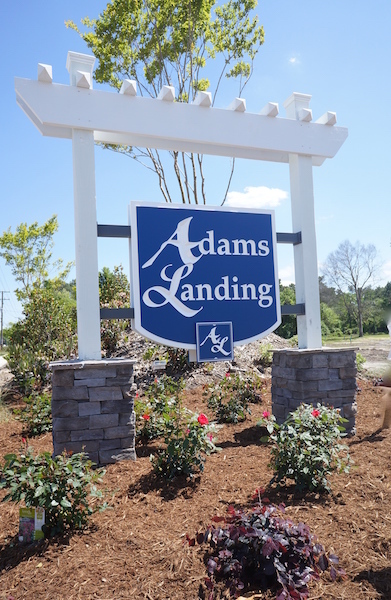 Adams Landings is a convenient new home community with a lot to offer. Starting with quality built homes by one of the areas leading builders, H&H Homes, with features like 2x6 exterior walls, upgraded R 19 insulation, granite counter tops, hardwood flooring, stainless steel appliances and eco select certified homes, this community is one you need to consider! With over a half a dozen plans starting around 2,000 square feet & pricing in the low $240K's there is a plan that will fit each families unique needs. Location is key to this newly developed community. Just located off of Carolina Beach Road in the Monkey Junction area of Wilmington you can get to the area beaches, downtown Wilmington, shopping, dining, entertainment and local schools all within a short 5 - 15 minute drive. Why would Adams Landing suite your needs? Here are a few reasons why. - Desirable area convenient to Wilmington beaches, airport, downtown, schools, shopping & dining. Family oriented community with low HOA dues. New Homes that come with a 1 year, 2 year & 10 year warranty for peace of mind. Opportunity to customize your home by selecting the floor plan, perfect lot and design features in your new home. Multiple home plans boasting 4+ bedrooms with upgraded features offered at affordable prices.